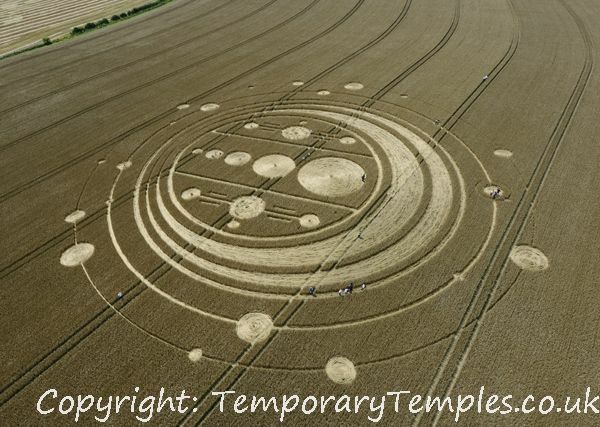 Crop Circle Clay | Inspiring. Earthy. Spiritual. 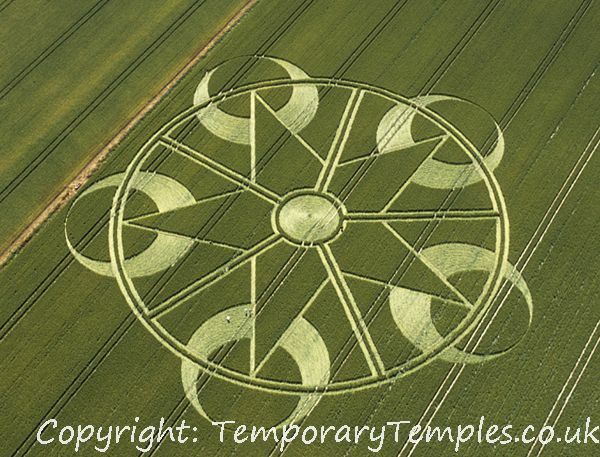 Love of Clay + Passion for Crop Circles = Crop Circle Clay! Hello! 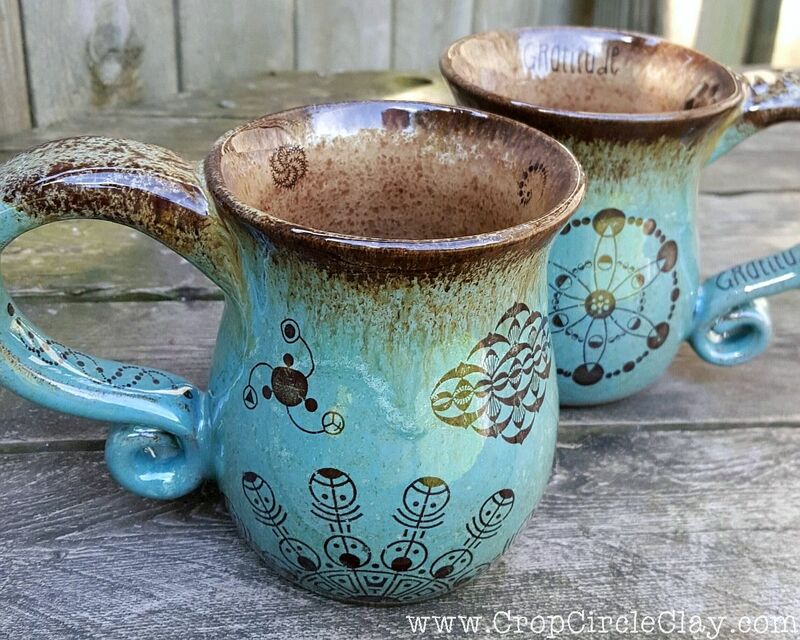 I am Diana Brower and I call my latest line of pottery Crop Circle Clay. Thank you for visiting! Ceramics is my primary creative outlet. Texture and tactile sensibilites are very important to me. No doubt--clay helps ground me to Mother Earth! 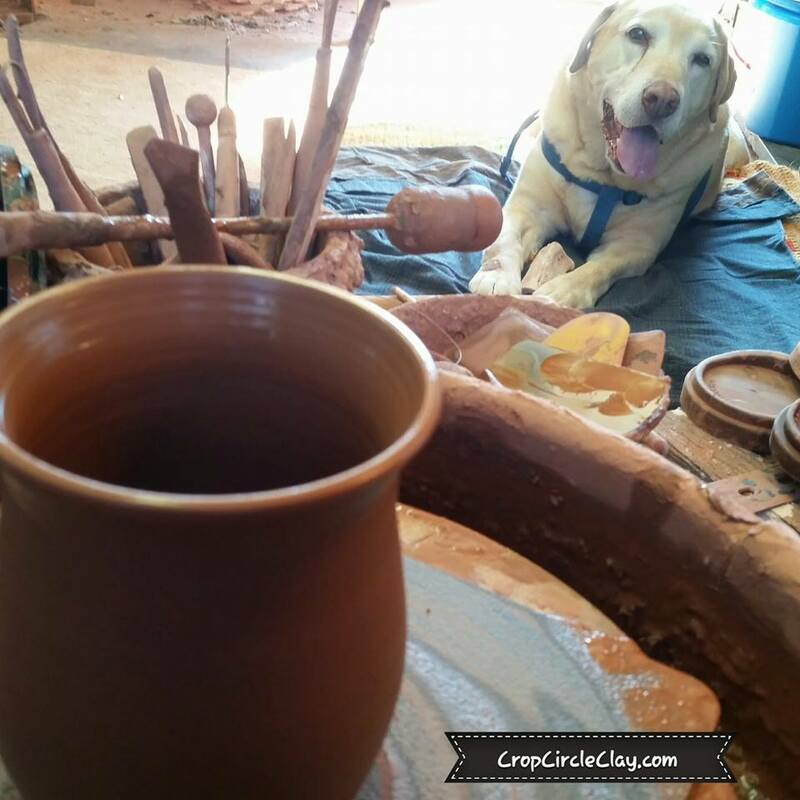 I use a dark brown stoneware clay so that my pots are rustic and earthy. I love to create inspirational handmade vessels for everyday use. Each piece is created by hand with love and no two are alike. My fascination with all things spiritual and the mysterious has lead me to use my creative energies to put the spotlight on crop circles. 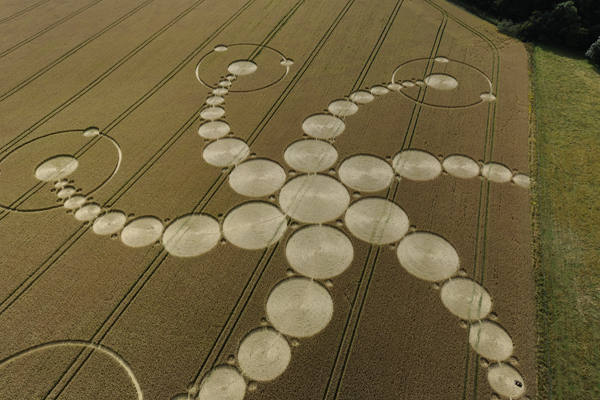 Crop circles trigger something in me that brings me joy and excitement! There's something in the sacred geometry of them that my heart responds to. Who makes them? Is it our collective unconscious? Starry friends? Mother Earth herself? Hoaxers or crop artists? What do they mean? 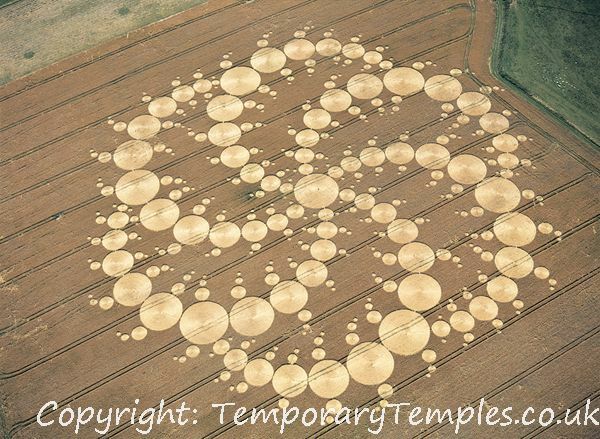 By sharing the designs of the crop circles, I hope to bring attention to this great mystery. 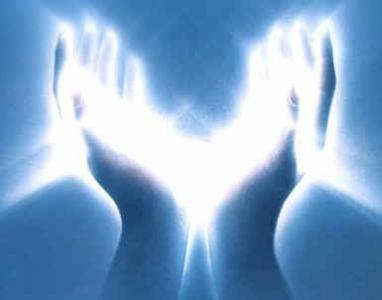 As I sit down at my potter's wheel, I calm my mind and give the clay Reiki energy. This connects me to the clay and "warms it up" for me. Some people can feel or sense this energy when they hold one of my pots or wear a piece of my clay jewelry. I hope you enjoy using my pots as much as I enjoy making them. Namaste!